By offering excellent flexibility and customizability, modular medical buildings are proving to be ideal solutions for various applications; helping hospital administrators, engineers, and procurement managers easily handle influxes of patients. Extremely versatile and cost-effective — and just as attractive as their traditionally constructed counterparts — modular buildings can be built on demand to meet clients’ specific needs. And because these buildings are manufactured off-site, they can be installed quickly and efficiently, with minimal disruption to daily facility operations. While providing excellent durability and reliable strength, prefabricated medical structures are ideal for use in various ways; from hospital additions and temporary medical centers to military medical centers. 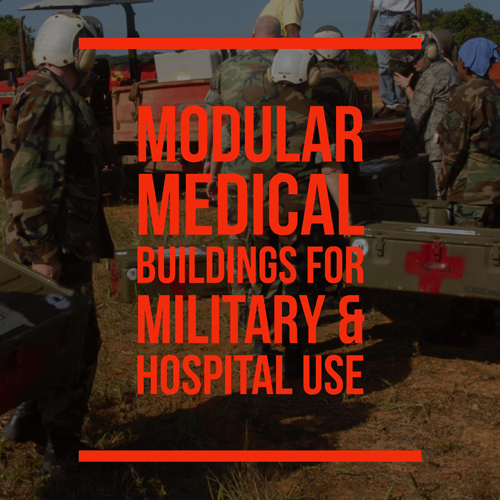 In recent years, the United States Army has been making increasing use of modular structures for on-site medical facilities. For instance, instead of using the standard 248-bed combat support hospital arrangement, the Army is now employing a new design, in which a core 32-bed modular field hospital is installed, with optional augmentation detachments such as a 24-bed surgical detachment, 32-bed medical detachment, and 60-bed unit for intermediate care. This versatile, flexible design allows commanders to tailor medical-support packages for specific operations. These advances are already proving beneficial in the field, as well, since modular buildings allow for easy scalability and specialized customization not possible with traditional structures; this allows for faster, more responsive deployments when soldiers are in need of immediate care. Over the next five years, the Army plans to convert all of their combat support hospitals, as well as their Army Reserve hospitals, to the new field hospital design, using prefabricated modular medical buildings as the foundation. Building modular medical labs and clean rooms off-site offers several advantages. Because prefabricated units are built inside a controlled, energy-efficient facility, they’re not vulnerable to the risks associated with on-site building, such as inclement weather and inhospitable environments. This is especially beneficial for critical medical applications, as they require reliable building strength and quality to ensure the safety and well-being of all patients. Also, the modular fabrication process requires up to 67% less energy than traditional construction methods and creates far less waste, with fewer delivery and supply issues. Pre-fitted with plumbing, electrical systems, and heating and air conditioning, modular medical buildings and labs can also be outfitted with solar panels, PIR sensors, and enhanced “U” values. Up to 90% of the structure itself is recyclable after use. These environmental benefits are particularly useful as institutions and consumers alike increasingly seek more eco-friendly, sustainable options. External features can include alarm systems and lighting, and interiors offer the same degree of functionality as regular treatment centers; conference rooms, open floor plans, elevators for handicapped access, and state-of-the-art security features can all be easily integrated into modular designs. Most importantly, off-site construction drastically reduces the general disruptions and hazards posed to patients and staff by traditional building methods. At Commercial Structures Corp., all of our modular medical buildings are built under the supervision of expert engineers. Aside from offering environmental and customizability benefits, prefab units also allow for cost savings of up to 50% compared to standard construction methods. Other common uses include physician and dentist offices, medical administrative buildings, ambulatory units, emergency rooms, surgical rooms, and acute care facilities. 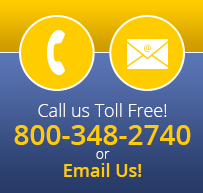 To learn more about the benefits of prefab structures, read more articles from our blog, or reach out to the team today to discuss your specific needs with an expert.